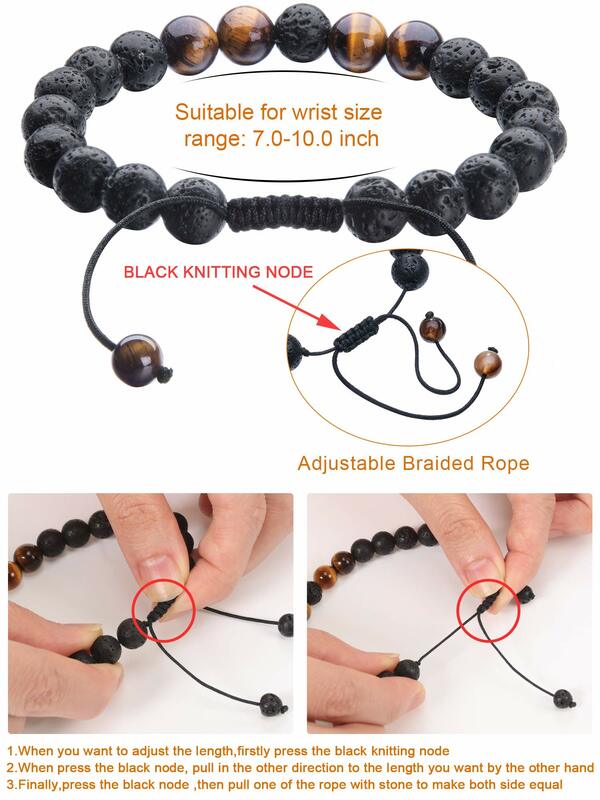 Unisex handmade bracelet with adjustable rope will fit a number of the hand size, comfortable to wear. 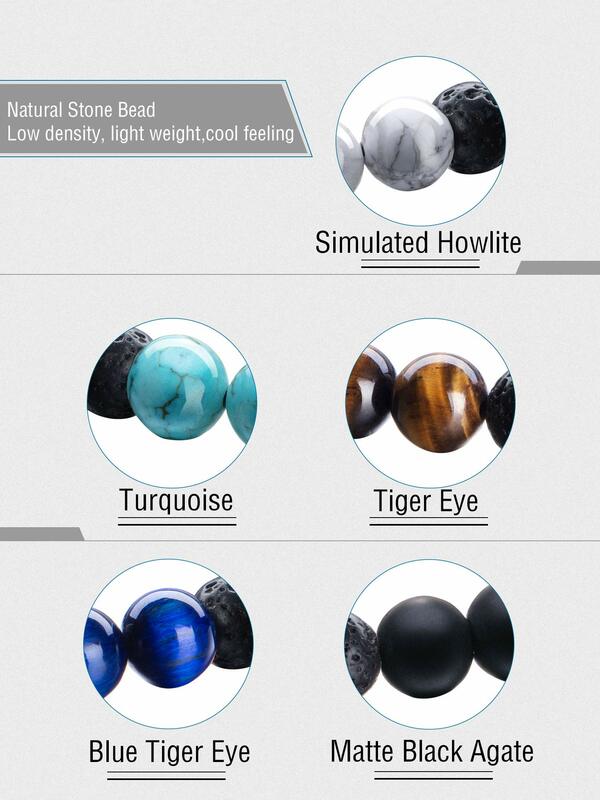 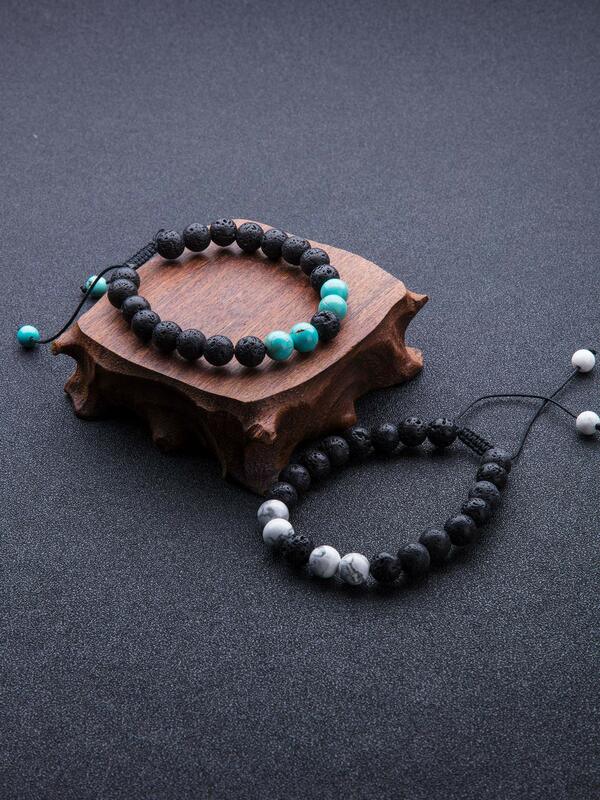 Beads made of stone, low density, lightweight and a cool feeling in the hands. 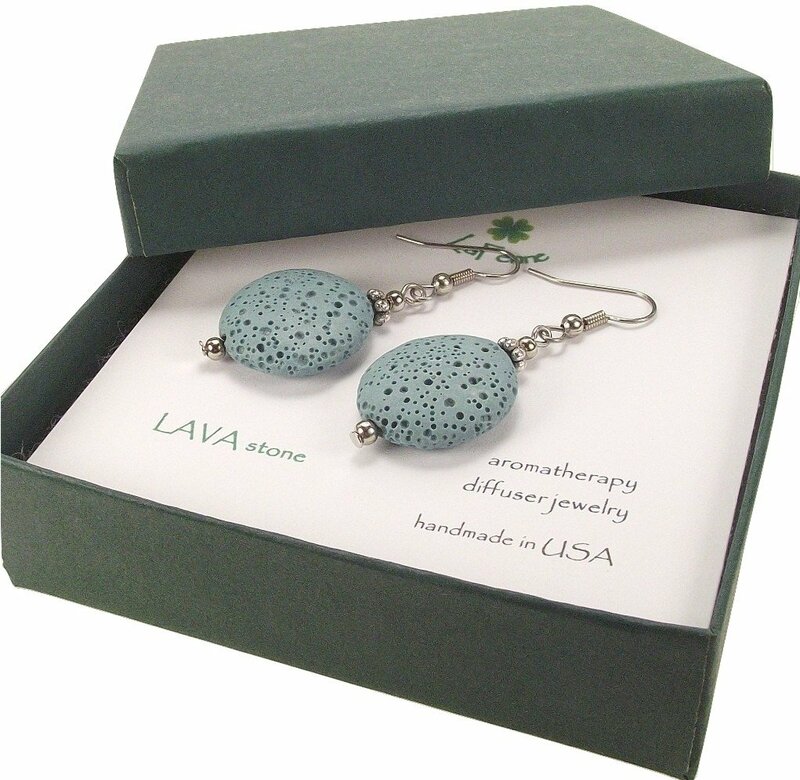 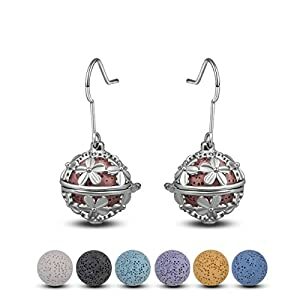 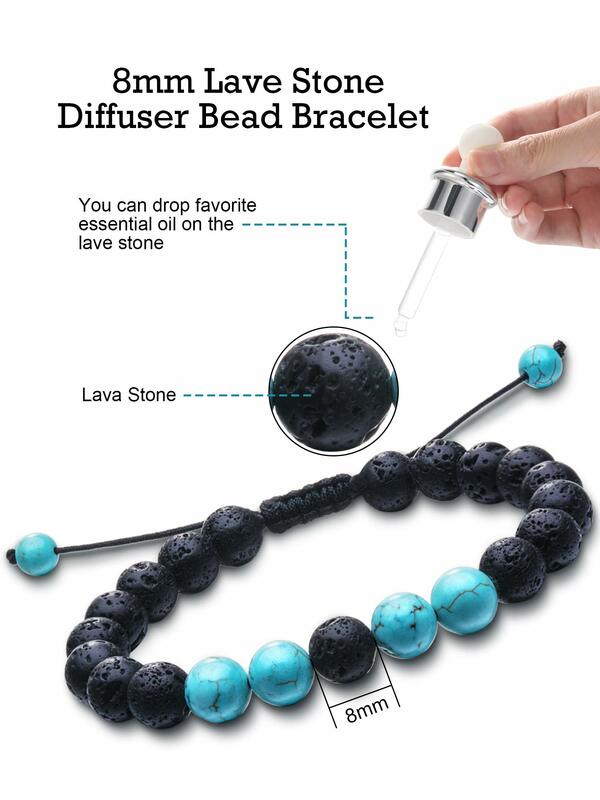 Drop the essential oil on the lava stone beads and the scent can remain for a very long time. 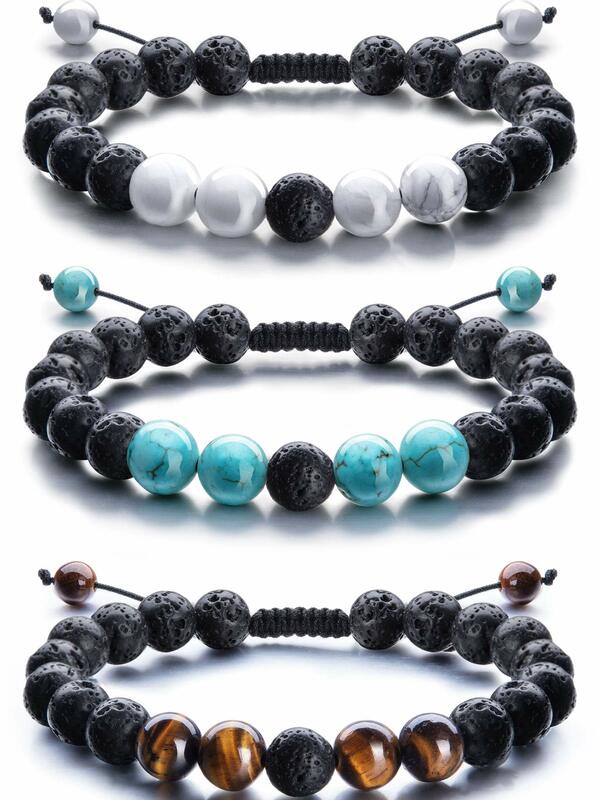 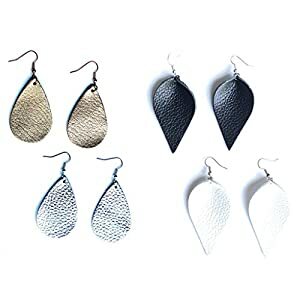 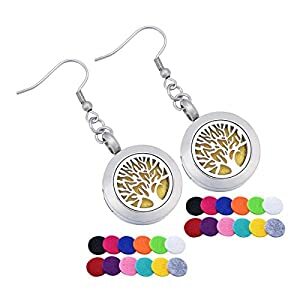 Good gift for man, woman, family and friends or someone you loved. 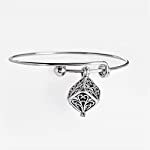 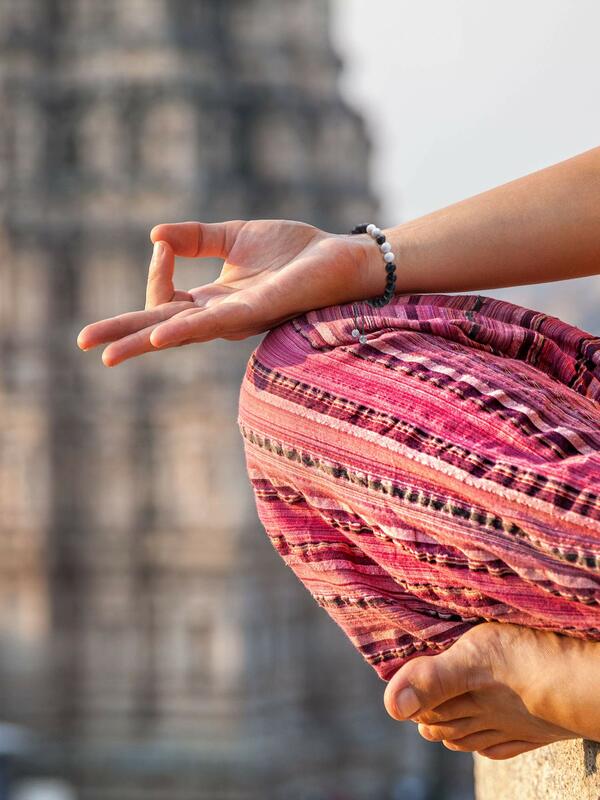 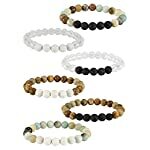 Unique gift: yoga lava bracelet is an out of this world gift for families and friends, like anniversaries, birthdays, weddings, Valentine’s Day, Mother’s Day, Father’s Day, Christmas, Thanksgiving, and so forth.